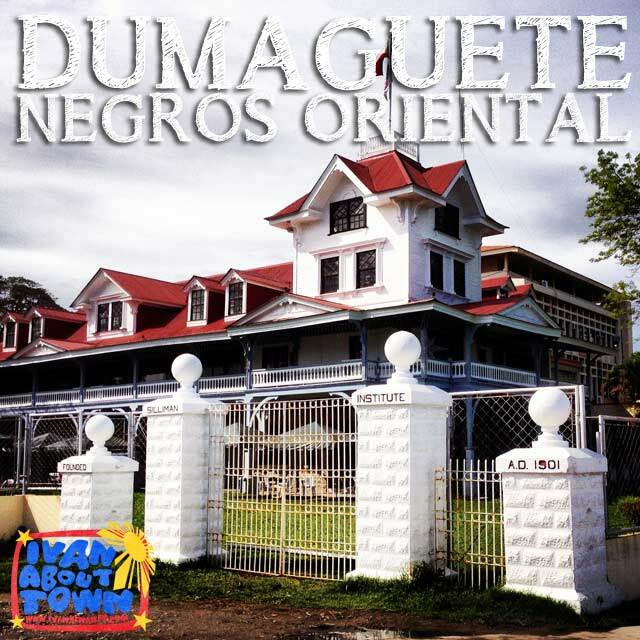 Dumaguete, Negros Oriental is such a charming city! Its tree-lined seaside boulevard is the centerpiece of its historic core. 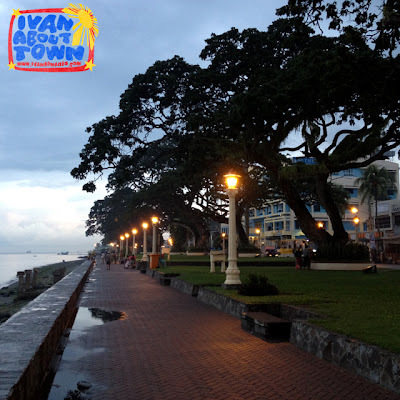 The locals fought hard to preserve the character of Rizal Boulevard, vigorously opposing a reclamation by the Philippine Ports Authority that would have forever damaged its charm. On one end of Rizal Boulevard is historic Silliman University, established by Presbyterian missionaries in 1901, the first American private university in the Philippines. Silliman Hall is the iconic structure of this heritage campus, built using materials taken from and old theater in New York. One of the oldest American colonial buildings in the country, it now houses an anthropology museum. Along the boulevard are centuries-old trees, old lampposts and heritage houses brilliantly reused as restaurants and hotels. It was a beautiful example of how adaptive reuse can breathe life into heritage structures and that one need not demolish old buildings to make them economically-viable today. Around town are reminders of the city's colonial past. 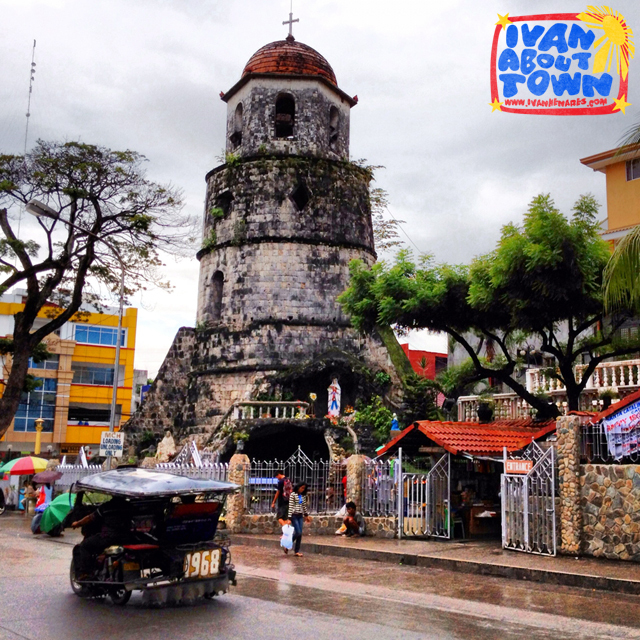 The Dumaguete Bell Tower and Cathedral, in front of Quezon Park, the city's main plaza, are major landmarks found in downtown Dumaguete. A house where Jose Rizal stayed en route to Dapitan, Zamboanga del Norte still stands. 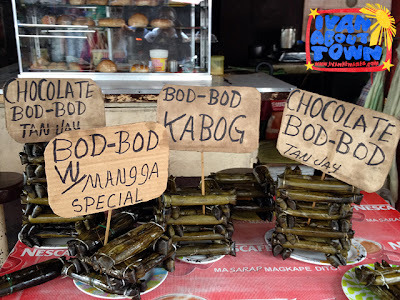 We also visited Sidlakang Negros Village, an expo park that features the different municipalities and cities of Negros Oriental, their arts and crafts, delicacies and souvenir items, a one-stop shop for everything Negros Oriental. Food options are also interesting. 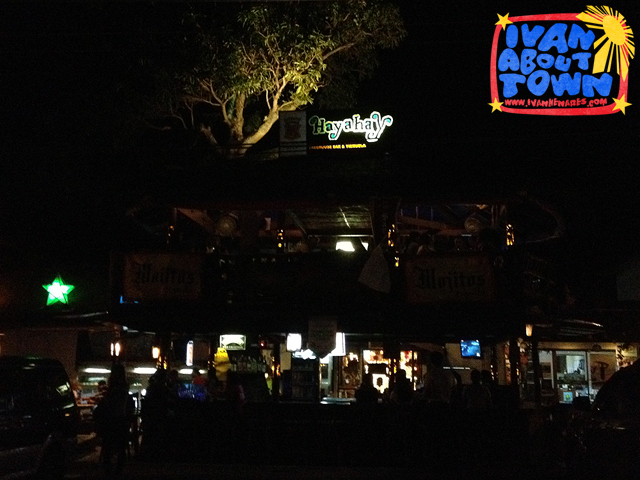 From the traditional delicacies to new restaurants, there's always something different to try. We trooped to the Dumaguete City Public Market to try out the famous Budbud Kabog, a suman made of millet instead of the regular glutinous rice, which is actually from the town of Tanjay. 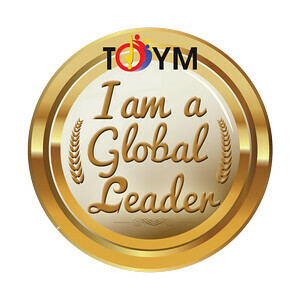 Make sure to have it with a hot cup of tsokolate! 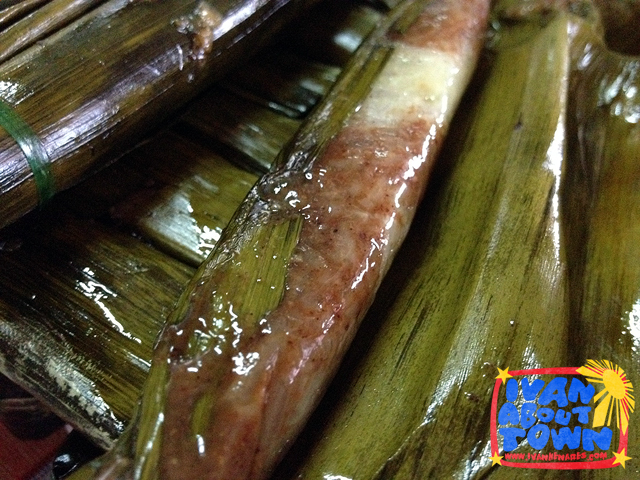 We also had the Chocolate Budbud which is the regular glutinous rice suman with chocolate. 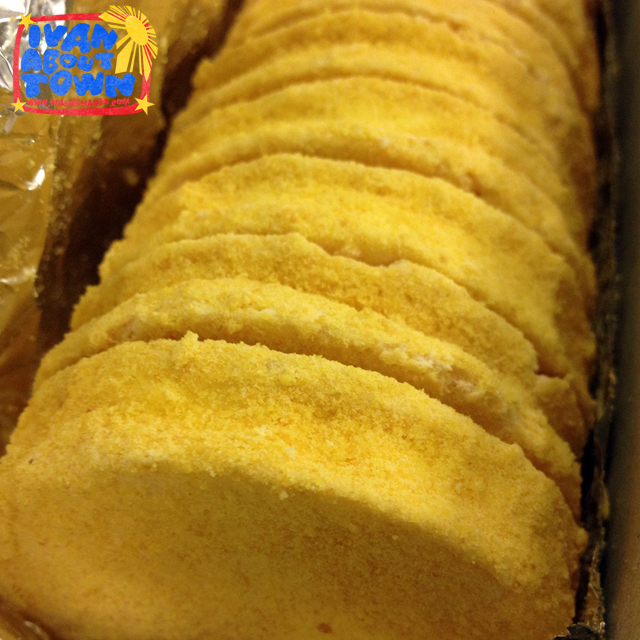 Another pride of Dumaguete are the Silvanas of Sans Rival, which come in the regular butter and chocolate flavors. 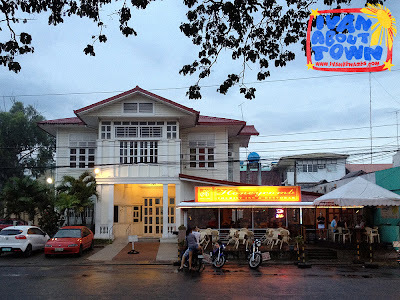 We actually had dinner at Sans Rival Bistro, their branch along Rizal Boulevard, one of the beautiful old mansions by the sea, adaptively-reused as dining space. Of course, we had to try their cakes for dessert. We ordered Date and Walnut Dacquoise and Salted Caramel Cheesecake. 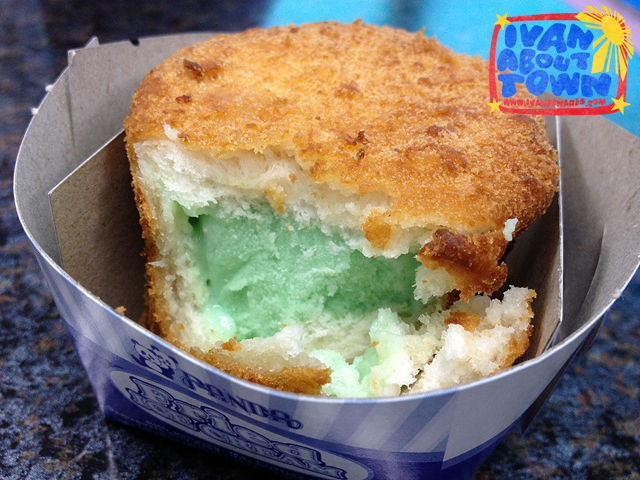 Speaking of dessert, Fried Ice Cream of Panda is also a popular snack. 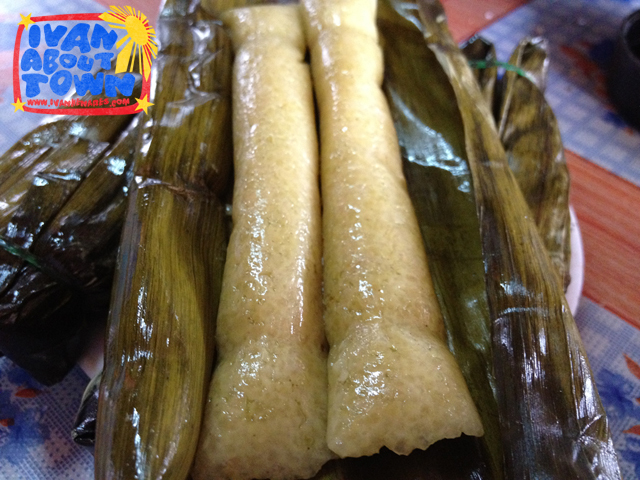 We also dropped by to enjoy this popular Dumaguete treat. One of our dinners was at Hayahay Treehouse. We got to try out Dumaguete Express, Hayahay's version of the famous Bicol Express topped with Lechon Kawali. Baked Talaba was also on the menu. We were hosted by GoHotels.ph Dumaguete during our stay in Dumaguete, Negros Occidental. 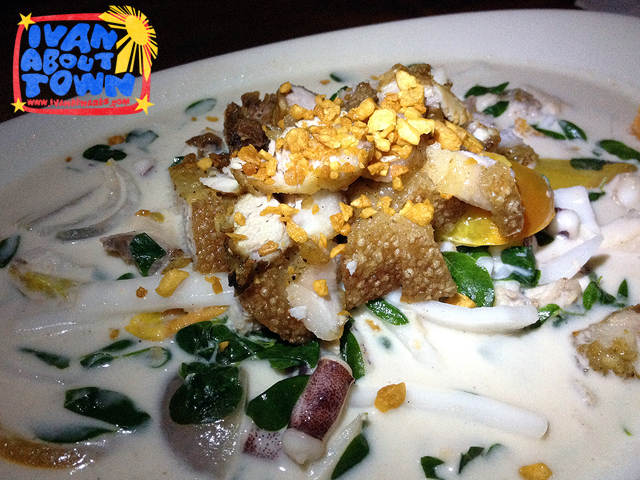 You could actually get a decent room for Php388++ a night if on sale. Airport transfers are also available for Php98 per person. 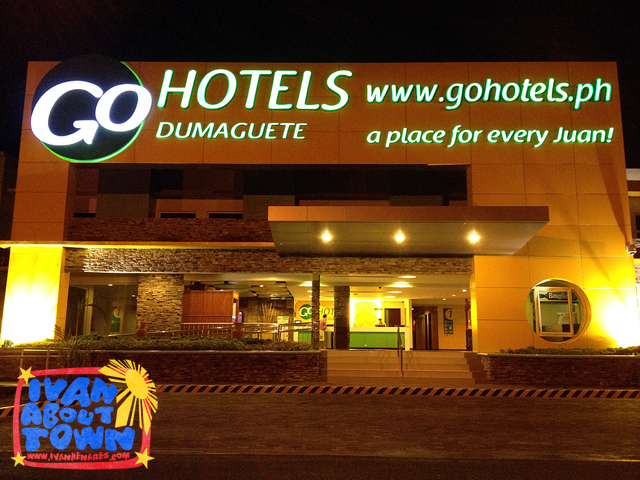 You can book your stay via the GoHotels.ph website. I real Spanish culture and tradition still lingers in the city!